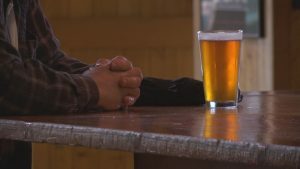 Senator Wyden introduces bill to help craft brewers in U.S.
Ore. – Senator Ron Wyden is working on a bill that could help craft brewers throughout the United States. The bill aims to permanently reduce taxes and modernize regulations for brewers and other craft beverage makers. In 2016, the brewing industry brought in $350 million to the U.S. economy and helped bring jobs to about 2.23 million Americans. Senator Wyden is co-sponsoring the bill alongside Missouri Senator Roy Blunt. Lawmakers are hoping this new law will boost the economy and level the playing field for future craft beer and winemakers.